Vanessa Bird heads to Hong Kong with Creative Victoria for Hong Kong Business of Design Week for a five-day conference, forum and exhibition attended by more than 100,000 global visitors. 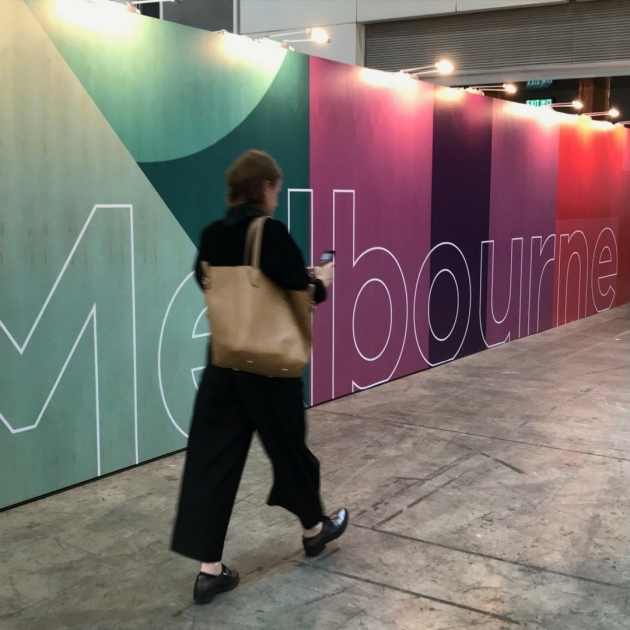 A 50-strong delegation of Melbourne designers, architects, businesses, associations and universities will gain exposure to the opportunities of Asian markets and relationships in Hong Kong, China and beyond. Melbourne has been chosen as the 2018 partner city.